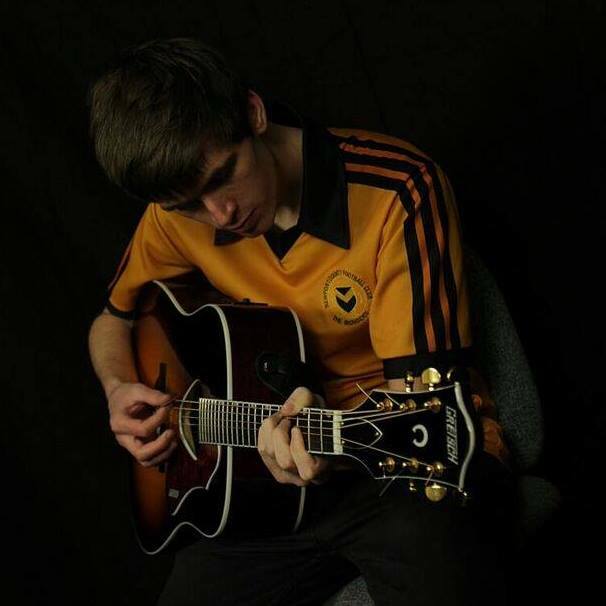 Accompanied by his band, Jack has performed cities all over the UK including London, Cardiff, and Manchester alongside bands such as Judas, Vida and The Sherlocks. Performing at festivals such as Beano on the sea in Hastings, which involved iconic Britpop bands Cast, Reef and Echobelly. With the backing of promoters This Feeling, Jack is looking to go on a UK tour to kick start off what will be a very exciting 2018. Jack has contributed a track to the RISE Propaganda curated vinyl record, released on 21st April 2018.